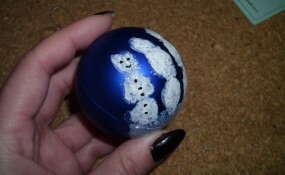 I have a Christmas craft that both you and the children will love making. 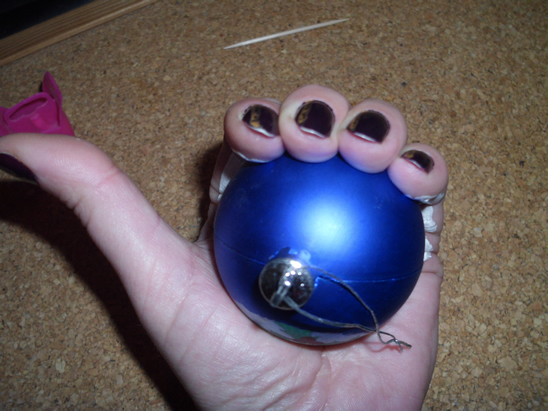 I’m going to show you how to make a super-cute, super-simple ornament for your Christmas tree. It is a snowmen family globe ornament. 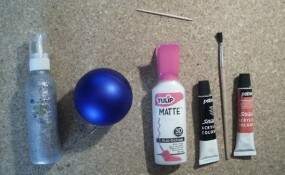 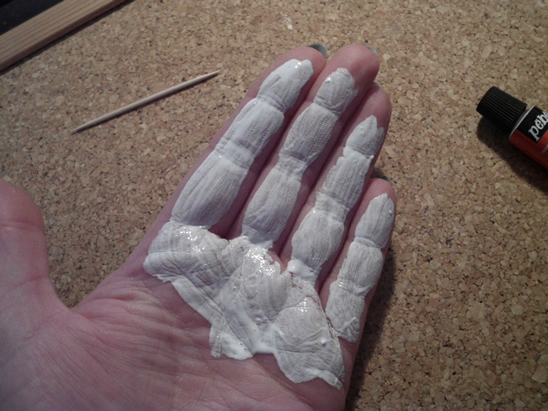 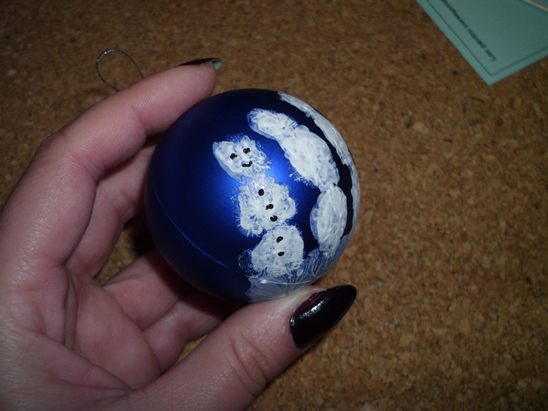 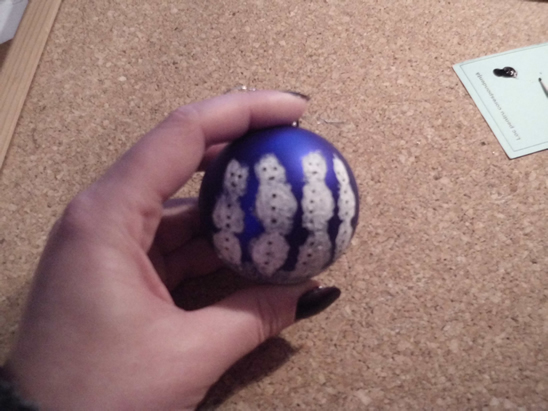 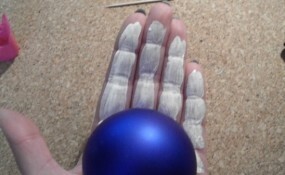 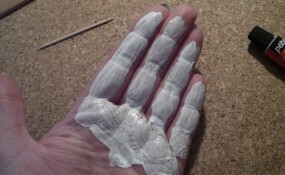 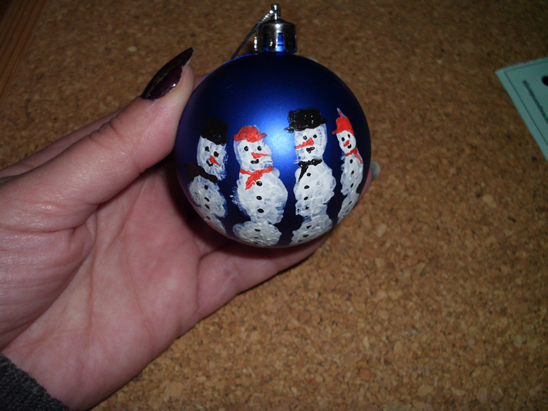 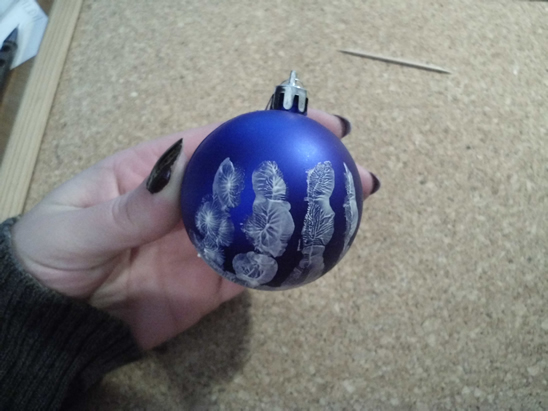 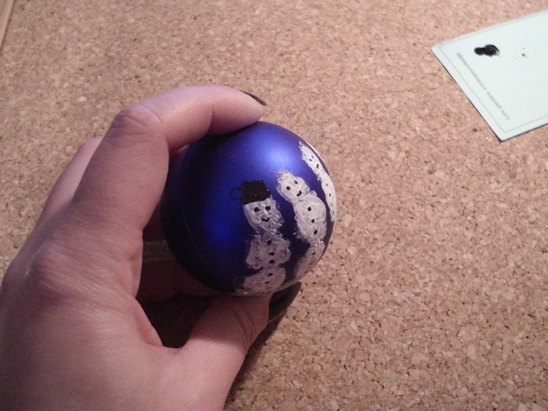 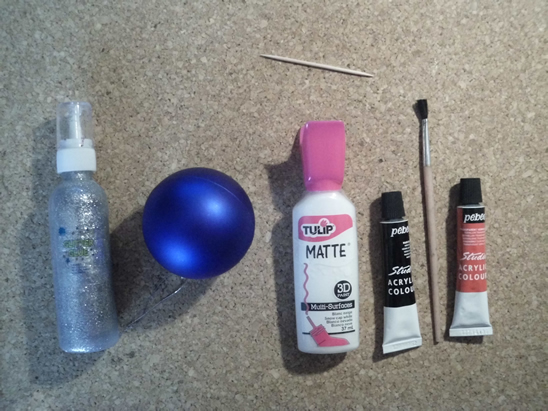 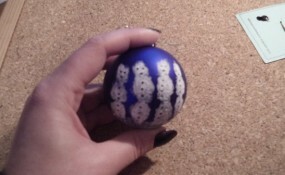 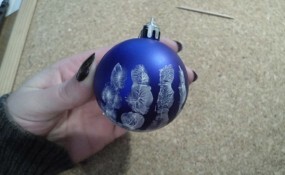 The children (or yourself) will use white paint and their hand print to make the snowmen on the globe ornament. 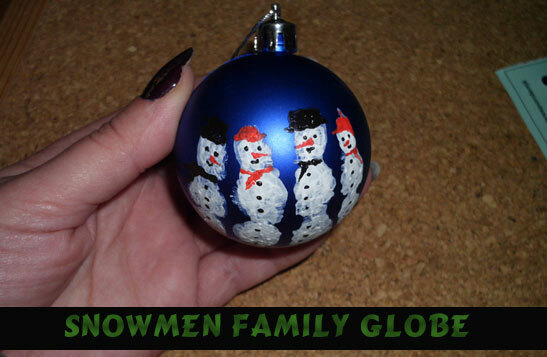 With just a little more paint you will create an imaginative snowmen family. 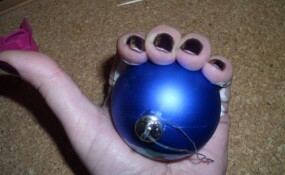 Imagine how thrilled your children will be to have made a Christmas ornament for the tree themselves. 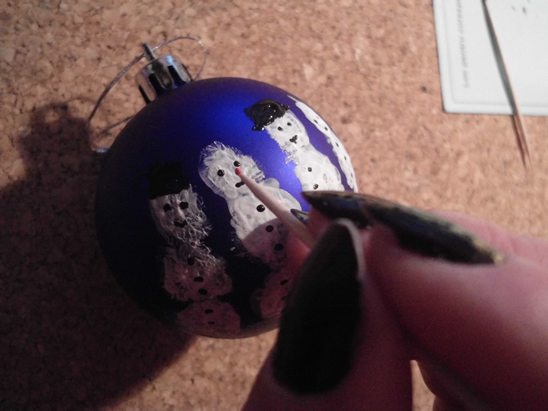 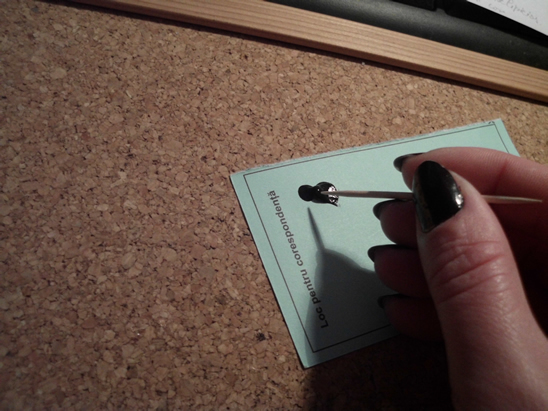 … and spread it with the paintbrush. 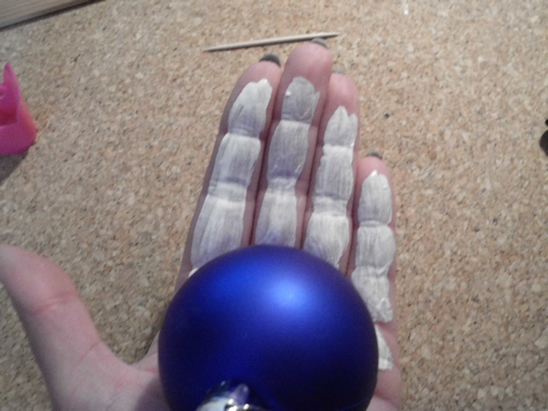 And close your hand gently but firmly over it. 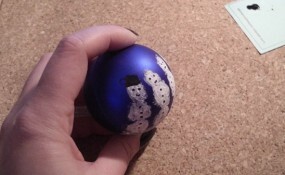 With black you can also do hats and scarves for two of them. 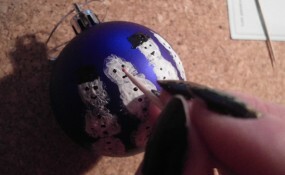 Use red paint to make noses, hats and scarves for the other two. 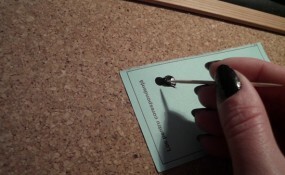 And, that is it!! 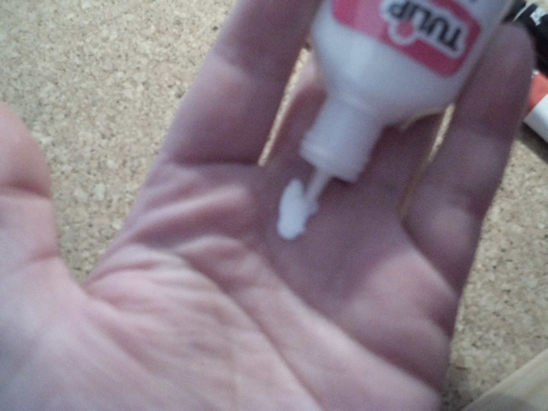 How simple is that? 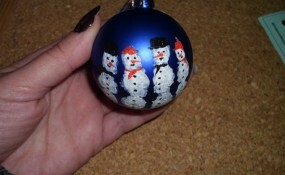 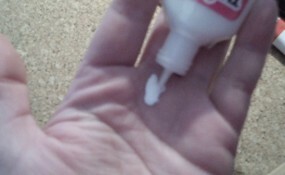 Your kids will love using their hand print to make the snowmen.